According to the report of Human Rights Activists News Agency (HRANA), a Kulbar from Kooleh-Behi village in Silvana, a rural area of Uremia was shot-dead. Kulbars (carriers) are labours who are carrying goods across borders for living. 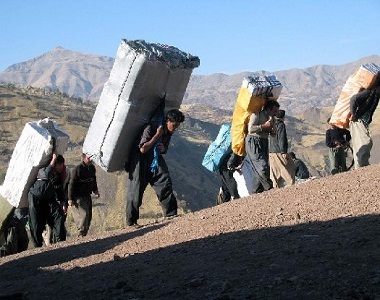 The majority of Kulbars are working in West Azerbaijan, Kermanshah and Kurdistan provinces. Kulbars are carrying goods across the borders from unofficial locations, in lieu of a very low amount of money.